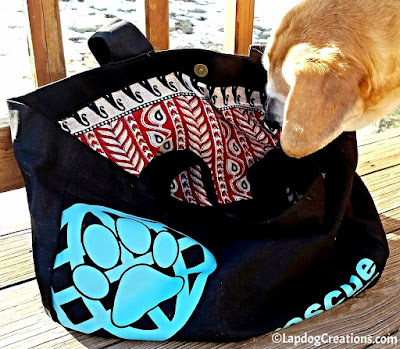 Disclosure: PawZaar sent a tote bag and two bracelets to Lapdog Creations in exchange for our honest review. I was not compensated for this review and all opinions expressed are my own. If you click on our affiliate links and subscribe, we may receive a few pennies to help maintain this blog. 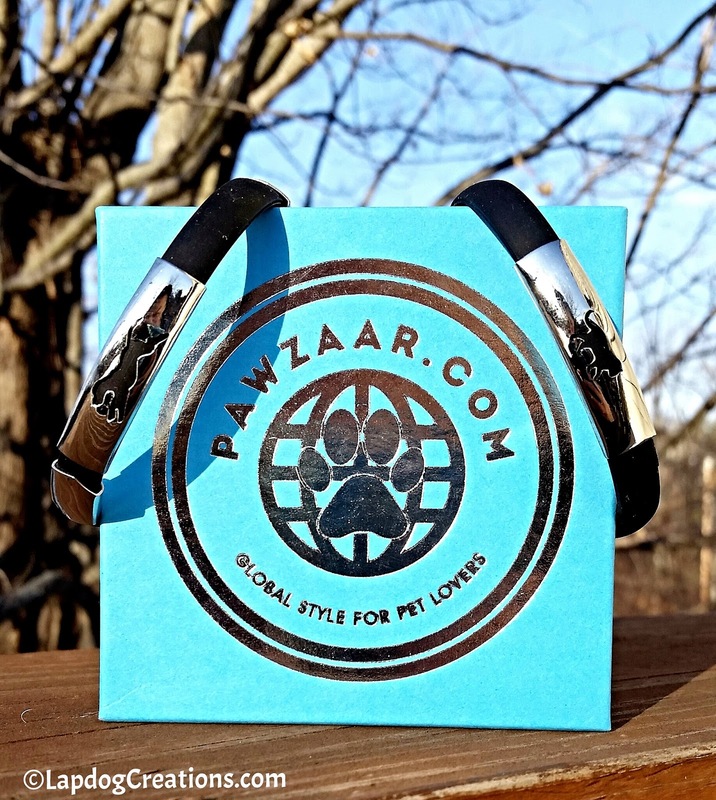 PawZaar is an online gift store - offering a variety of items for both dog and cat lovers - created by the travel-writing, pet-loving, husband-wife team of Paris Permenter and John Bigley. Lucky for us, the couple, who launched DogTipper.com and CatTipper.com in 2008, decided to combine their passion of international travel and pets. Using their global contacts to locate the best artisans around the world, they are able to bring handicrafts of special interest to pet lovers all over the world via PawZaar. As a crafter and proud dog Mom, I am always looking for interesting and unique items. 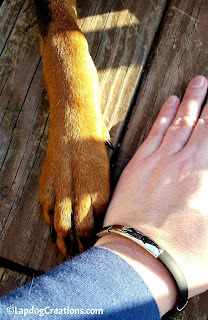 PawZaar had my attention as soon as I read "global artisans" and "pet related items," but I was even more interested when I learned of their #PawPromise donation program. Each week, a nominated rescue or shelter is selected to receive that week's proceeds. How awesome is that? 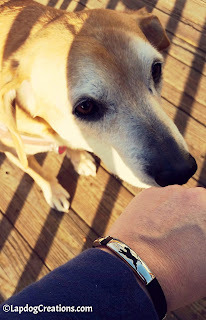 A great company with global artisan products that gives back to rescues and shelters! I'm hooked. 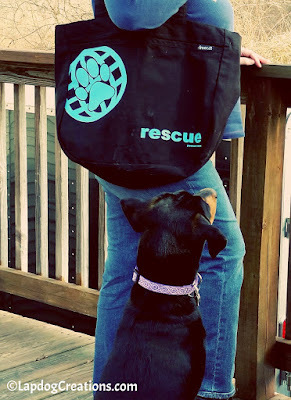 I received a RESCUE Tote Bag, Black Cat Bracelet and Run to Rescue Bracelet to review. All three of these beautiful items are part of their Rescue Collection which is especially near and dear to my heart. Before we talk about the RESCUE tote, I'll raise my hand and admit that I'm a tote bag junkie. I've bought them for function, for style, to support a cause, and even to remember a vacation by. With that being said, I absolutely adore the RESCUE tote bag and will quite literally use it until it falls apart (which hopefully won't be for a long, long time)! To say it is my new favorite bag is an understatement. 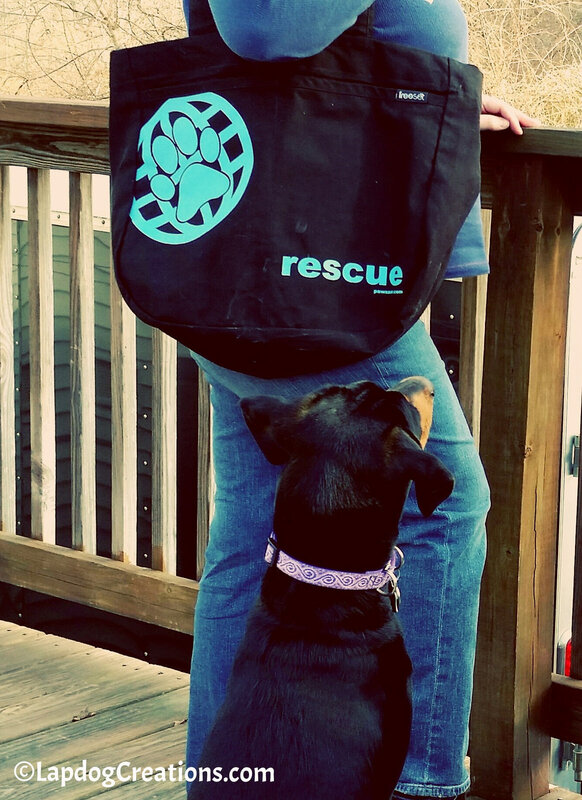 The RESCUE tote not only promotes rescue of pets, but also of people. The bags are made in Kolkata, India by women who have been rescued from trafficking situations and given a safe place to live where they are taught how to sew. In addition to being paid a fair wage for their handiwork, they are also given health insurance and a pension plan. The tote is produced using certified organic cotton in a deep black which signifies the dark times these women and the homeless pets, which the bag sales assist, once faced. The women hand silkscreen the PawZaar logo and "rescue" on in a vibrant blue to symbolize the sunny times ahead. And, the tote is lined with the same colorful fabric used to make the Sari, the Indian draping garment that women wear with grace and beauty. 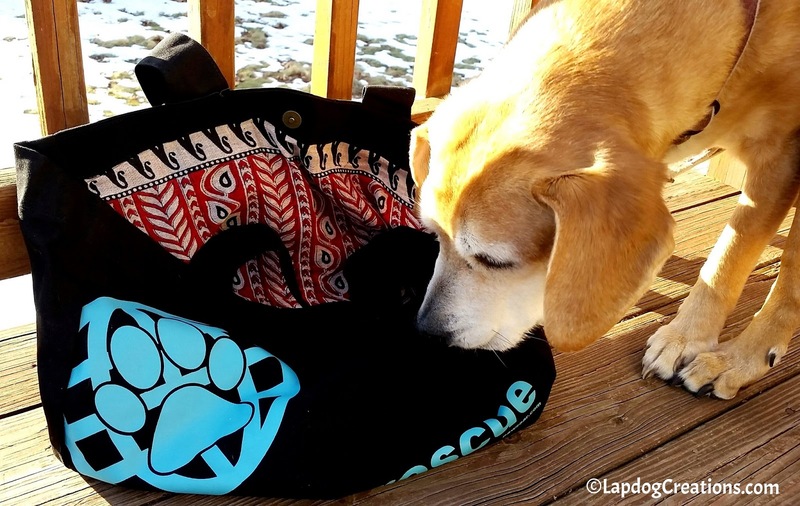 The RESCUE tote is truly a bag like no other. Plus, no two are alike as each features a different sari fabric lining. At 15 x 16.5 x 5.5 inches, it is perfect for all your daily travel needs. I'll be stuffing mine with knitting projects, dogs toys and treats, and all my essentials. I also received the Run to Rescue and Black Cat bracelets, which are both simple and gorgeous all at once. The black silicone band combines with a stainless steel overlay of either a dog or cat silhouette to produce a bracelet that is unique and meaningful. I love that these are chic enough to dress up or down - wear them with your jeans or a dress. The bracelets open like a watch band with a fold-over clasp, making them easy to put on or take off. They are lead and nickel free and can be worn around the clock, even while bathing your favorite 4-legged friend. 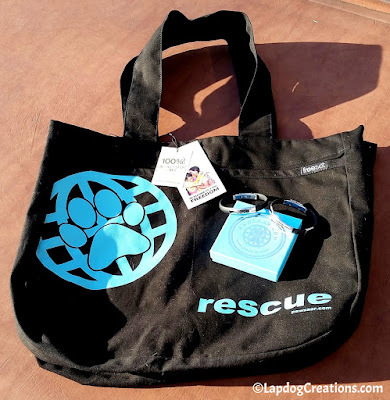 I'll be ordering some stylish accessories for myself and for gifts... and maybe even a second RESCUE tote! Didn't know about this company but took a look and love everything I saw. I'll be ordering that Hawaiian collar for Norma Jean. That bag is gorgeous, I love the lining too! The bracelet is beautiful as well. Love companies that give back! The lapdogs are with me when I say that they are pretty sure the bag is for them....you just have not put the right things in it yet. Enjoy your dog-themed gifts! Because, yes, adult dog-themed items are rare indeed. Love the lining of that bag and the bracelet is beautiful! Definitely going on my wish list! That tote bag is so cute! Thank you for sharing a wonderful company! I think it's awesome that they donate part of the proceeds to rescue! I love that the bag helps pets AND women in need! And the sari lining is lovely. Uh oh, I'm gonna go crazy on this site... I'm not sure if I should thank you for sharing this or not. Hehe :-) Off to shop now! I'm obsessed with tote bags that are dog related. And these websites get me in trouble but...I could always use a new tote bag, right?! I love when companies can give back, and I really love the bracelet and bag! Thank you for introducing me to this company! Looks like I need to go check out the selection. I absolutely love the things you've shared here! The company looks to have some great stylish products! 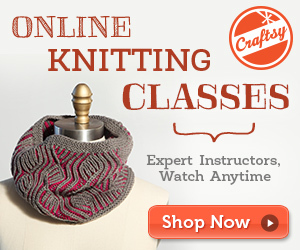 I am a bit of a crafter myself and love that bag - especially the lining against the black. This is really cool idea and I'm going to sign up to follow them on social media. Thanks for sharing! I like the donation part of the company. Its great to see companies giving back to great organizations! PawZaar has a lot of lovely items. I'm so glad to hear that they support Indian women who have come from tragic situations. What an awesome way to promote a good cause. The tote looks awesome for the farmer's market and I LOVE the bracelet -- cool about the 10% donation we well and to your point, great gift for Mother's Day and a super cool company! I love fun products that give back! Thanks for sharing. Thank you so much for sharing this post! I didn't know about this company, going to head over there now to learn more! Typically I'm not a jewelry person, but I'm drawn to the bracelet. I'll be adding this to my wish list. Typically, I'm not a jewelry person, but I'm drawn to the bracelet. I will be adding it to my wish list. I too like that bracelet. Love Paris and her work so will try to support. So good to have double bottom line and donate %. I love the bag and the jewelry is beautiful. I love the bag! There is always things to carry around for the pups and this would be amazing! I also love products that give back so it would be perfect! I had no idea that DogTipper and CatTipper were the driving force behind PawZaar! How cool is that? :) The bracelet looks great! Very cute stuff, I love the tote! Such a great cause, too. I'll check out the rest of their stuff! PepiSmartDog: great post! Mum is really liking the big shoulder bag. Nice products.